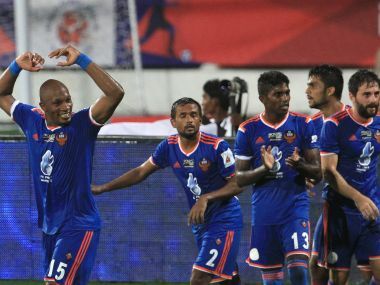 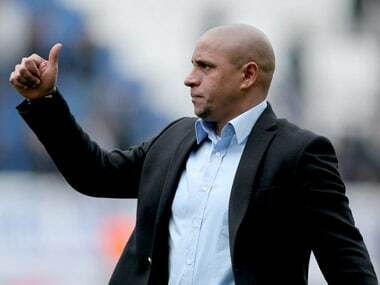 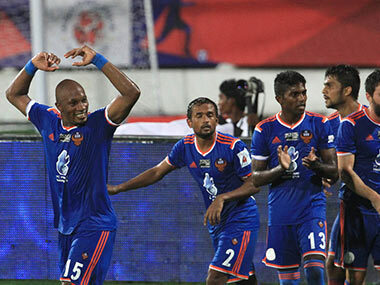 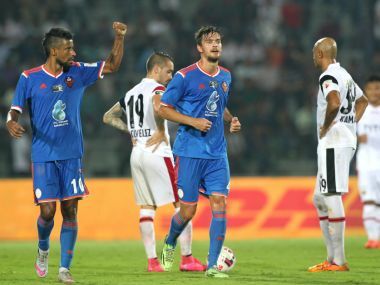 FC Goa kickstarted their Indian Super League (ISL) 2015 journey with a 2-0 win over Delhi Dynamos on Sunday. 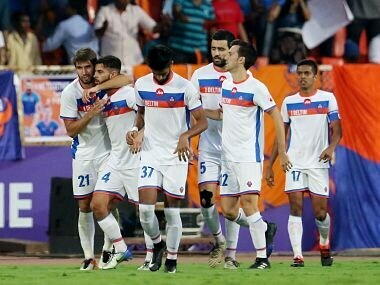 Amidst the Europeans, Brazilians and Africans, a host of Indian players impressed the pundits and the fans alike with their exhibition of grit, talent and technique in the ISL. 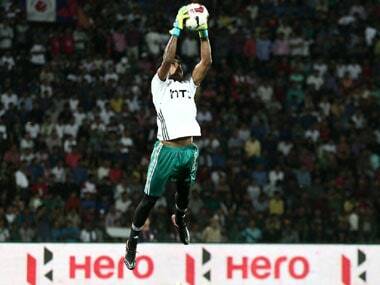 Let us take a look at the Indian Team of the season.